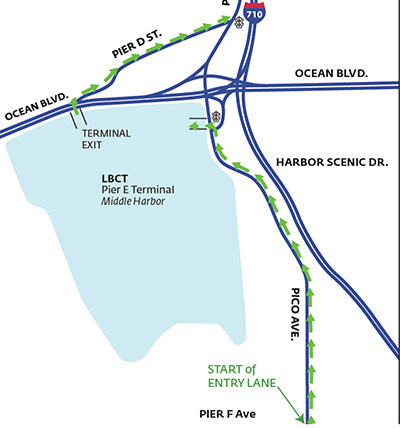 On March 11, Long Beach Container Terminal (LBCT) will open the gates to the future at the Port of Long Beach. 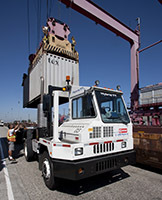 That morning, LBCT will begin processing empty containers at Pier E, the first stage of operations at the world’s greenest, most technologically advanced marine container terminal. 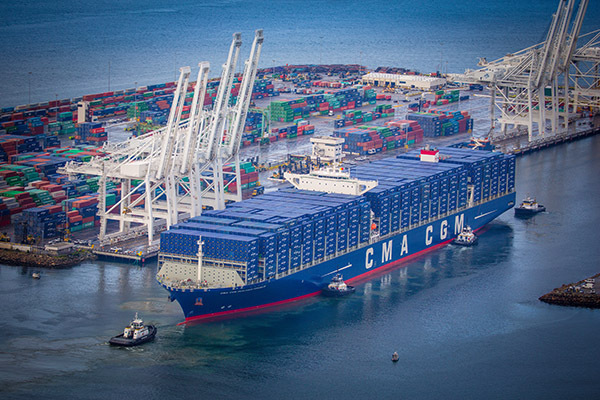 As recently as six months ago, the Port of Long Beach didn’t expect to host ultra-large container vessels like the 18,000-TEU CMA CGM Benjamin Franklin in the next five years. 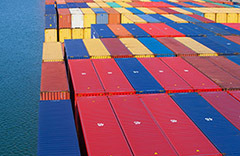 Carl Kemp has joined the Pacific Merchant Shipping Association as a vice president in its Long Beach office. 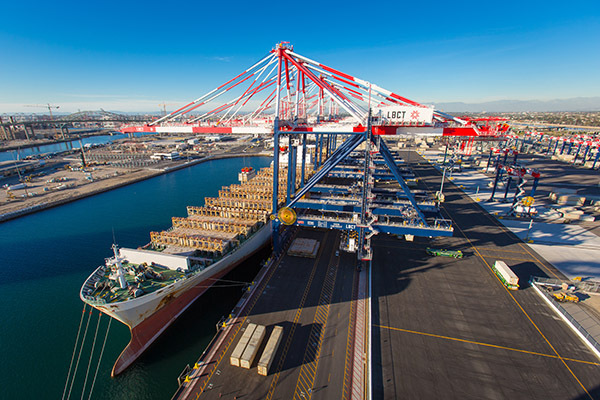 With more than 20 years’ experience in government affairs, Kemp most recently served as a top legislative advisor to Federal Maritime Commission Chairman Mario Cordero. 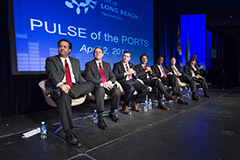 Kemp previously headed his own consulting firm and has held top government affairs posts with the city of Long Beach and the Port of Long Beach.